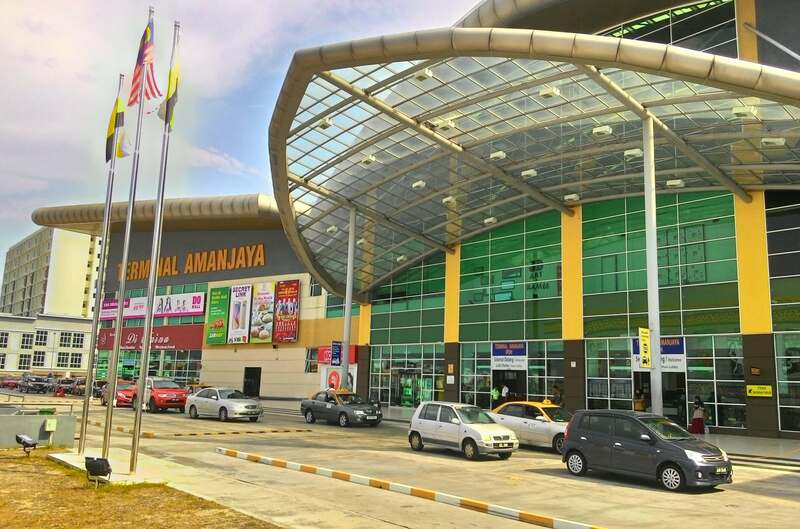 AmanJaya bus terminal has spacious waiting halls equipped with LED TVs and huge display board potraying departure and arrival times of buses. There are also a variety of shops in the building as well as food outlets for a bite or two. There are also many budget hotels around to spend the night as well. Plusliner, Cepat Express and Transnasional are some from a long list of operators that operate at this terminal, providing trips to Putrajaya, Kuala Lumpur and many other major destinations including KLIA2. Travellers can access this terminal by bus or taxi. Uber and GrabCar make alternative modes fo transportation to this terminal as well. CatchThatBus provide users with the convenience of booking online bus tickets from buses operating at Amanjaya Bus Terminal. These buses provide daily trips to and from Amanjaya Bus Terminal to numerous destinations. You can book your bus ticket online from our website or via mobile app which can be downloaded for free on Google Play or App Store.